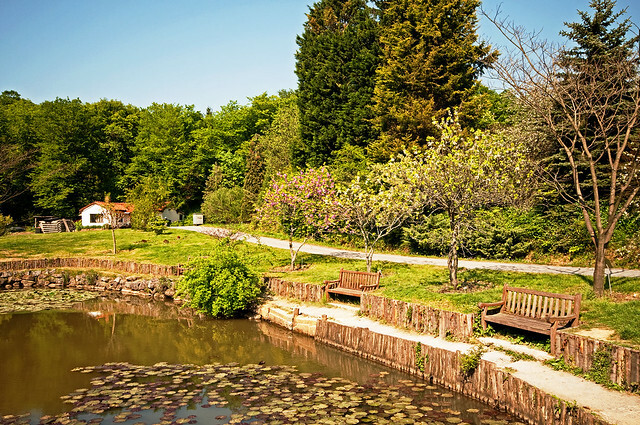 Ataturk Arboretum is basically a botanical garden containing living collections of primarily woody plants of Turkey and world, exceeding 2.000 taxa. Some of the species are found nowhere else, but only in the Arboretum. It is located on a 296-hectare field inside the borders of Belgrade Forest. Its main purpose is to function as a research area for scientists and students. However, you can also enjoy this wonder of nature and go on hiking around the forest. There are different kinds of flowers and trees in the Arboretum, such as Bieberstein’s crocus (Crocus speciosus), bird of paradise flowers (Strelitzia speciosus), the endangered Dawn Redwood (Metasequoia glyptostroboides), and swamp-dwelling Bald Cypresses (Taxodium distichum). 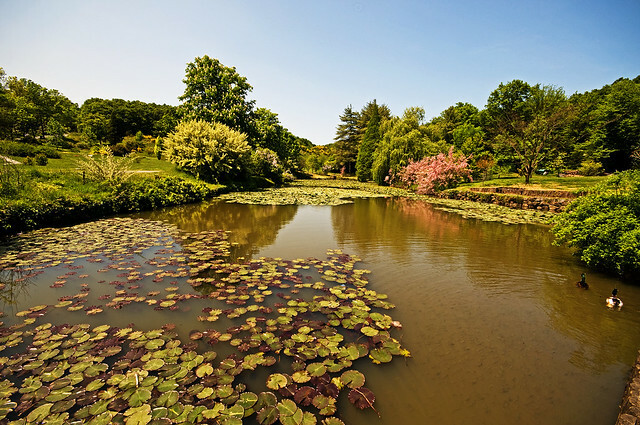 The Arboretum is open to visitors during weekdays from 9 a.m. to 5 p.m. and the entrance fee is 2 TL. Do not forget to take your tripod with you as you will find a gorgeous scene in front of your eyes. In accordance with special terms and a certain fee, professional photography and film making is also allowed. Located on a 5000-hectare area in Sariyer district, Belgrade Forest bears a forest of pine, spruce, elm, oak, and birch trees. You can go hiking through the hills or jogging on the seven kilometers track that surrounds one of the lakes. 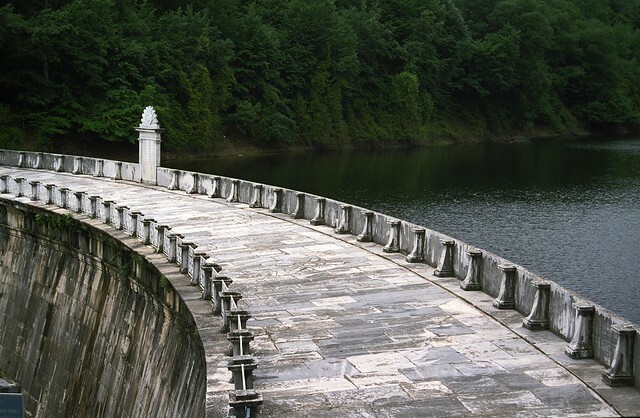 The Forest is not only known for its botanic value, but also with its 7 historical water dams used by the Ottoman Empire. It is said that the Forest was named after the captures of Siege of Belgrade, who settled in an abandoned village in the Forest. There are also ruins of that historical village, which was a getaway for the Istanbul expat crowd in the 18th century and the remains of the Anglican Church, St. George’s. You can have a picnic in the Forest, if you want, preparing your own barbecue and enjoy the fresh air. You can see romantic couples be serenaded with a gipsy duet of wandering minstrels on violin and small bongos. There is public transportation to Bahcekoy (153 from Sariyer, 42, 42M, 42T from 4. Levent/Taksim) and weekend carpools from 4. Levent with several running groups.